For many Christians, an important part of their lives is grounded in prayer. From daily devotionals to prayers for specific needs and thanksgiving, these special times and conversations with God are extremely important. Not everyone realizes that having a vibrant and fulfilling prayer life is a great source of inspiration, especially for a writer. As a writer, you know that sources of inspiration can come from anywhere, and at anytime. Since prayer is already a part of your daily life, why not use that as one of them? This can be done in a number of ways. For starters, take a look at your actual prayers. Are they subject matters that others can relate to? Or perhaps one of your praises during your prayer time can be turned into a poem, or lyrics to a song. Another aspect of prayer that can inspire someone is how you pray. Do you find a quite room off in the corner, or are most of your prayers said in the heat of traffic coming home on the interstate? In either case, chances are someone, somewhere will relate to what you are doing, and will be inspired by your written word. Another way that prayer can help you create more inspired writing is by providing insight into situations that you are facing. That still, small voice that you hear in your heart of hearts during prayer or immediately afterwards is a wonderful guide on how to approach a subject. When some reads something that is written from the heart, they are often moved to take action, or to pause and think more carefully. As a writer, isn’t that what you want to accomplish? 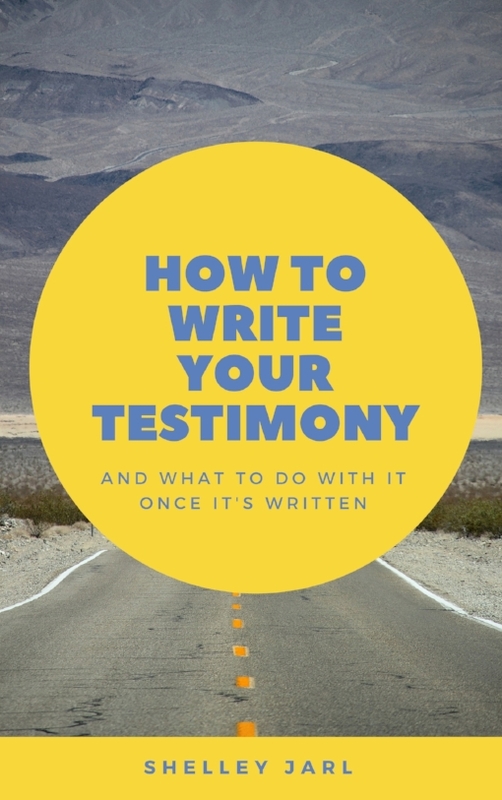 Lastly, prayer can offer you a way to remain humble and grounded in your writing career. Too often, talented people forget that their talents come not from some accident of biology, but rather from the gifts bestowed upon them from God. A regular and vibrant prayer life will help you keep the focus on God, and not yourself. If you’re curious about how daily prayer can help improve your writing, simply take a few minutes a day to say a simple prayer, about anything really. Soon, you’ll begin to see the world around you in a new light.